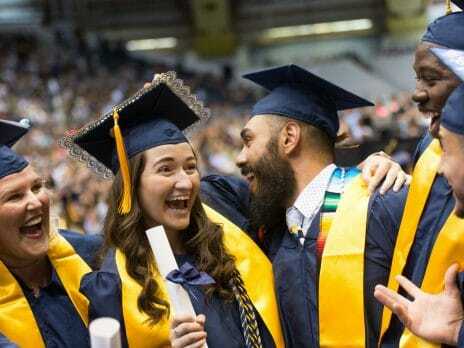 You are part of the 168,000 NAU graduates who are making a difference in the world. Lumberjack alumni are the best evidence of NAU’s success. 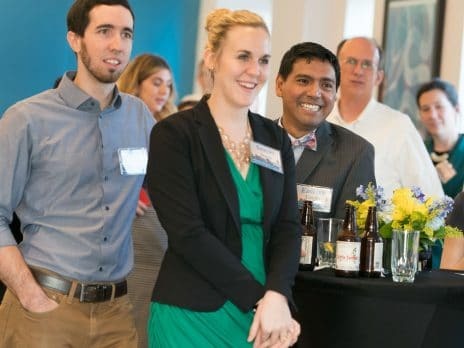 The Alumni Association is committed to engaging alumni with relevant and compelling programming where they live and work. We serve as the gateway to where it all began—NAU. Update your contact information to make sure you’re always in the loop of everything that’s True Blue NAU. 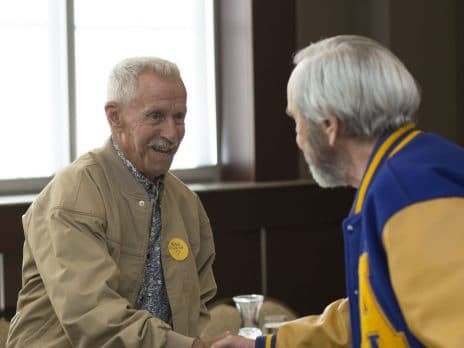 Return home to reconnect, recapture, and recreate all your special moments at your 50-year class reunion. 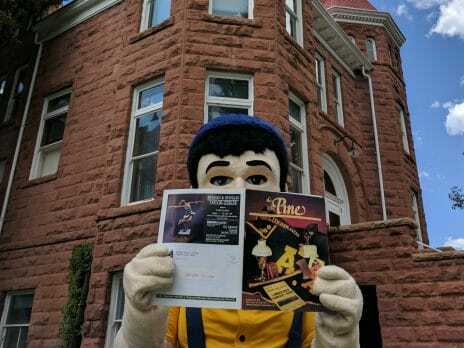 To register and learn more about the reunion visit our NAU Reunions page. Alumni Class Notes are now available online for you to see what your classmates have been up to. 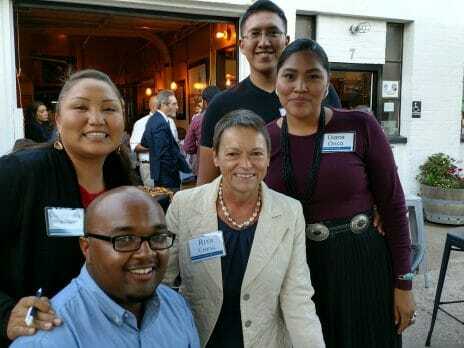 NAU alumni are making strong impacts in their communities. Stay up to date with your classmates and share your Lumberjack spirit by viewing our online class notes. Have you moved, changed your name, or updated your email address? Update your alumni profile. It’s important to keep you informed and connected to your alma mater. 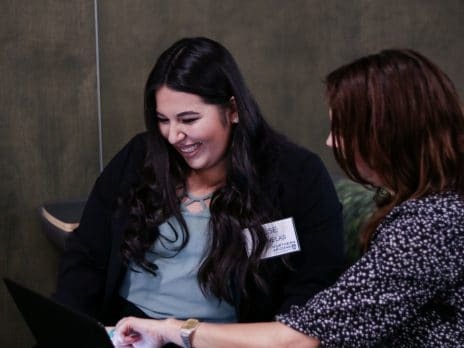 We have incredible opportunities for you to engage with, give back, and benefit from being part of the NAU alumni network! 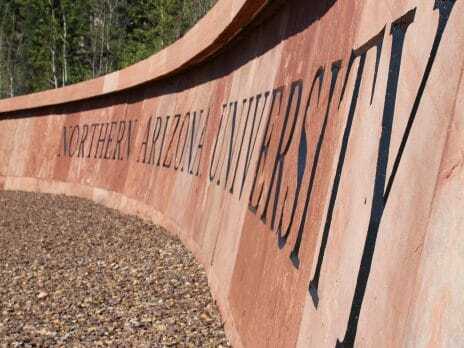 Your NAU Alumni Association Board of Directors adopted a strategic plan that serves as the guiding principles to help develop and grow meaningful alumni engagement at NAU. Tell us what you’ve been doing since you’ve graduated from NAU and we’ll share your news with your classmates.